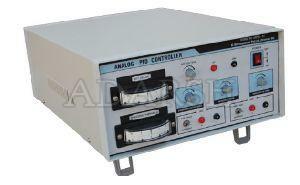 Electric Supply : 230 +/- 10 VAC, 50 Hz, 1 phase. 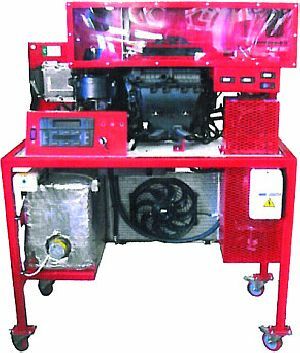 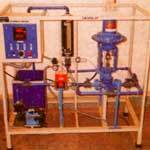 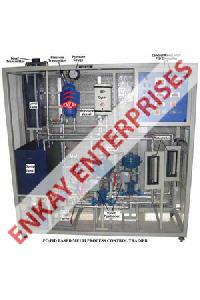 Air Supply : Clean Oil and moisture free air, pressure 2 bar, consumption 50 LPH. 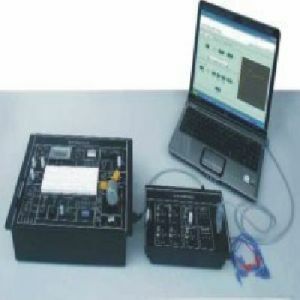 Connectors : RS-232 -DE-9 Female RS-485 &Power- Screw terminals for 16 to 26 AWG wires. 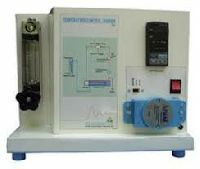 Baud Rates : Std Windows rates upto 115.2 kbaud. 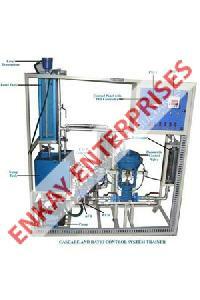 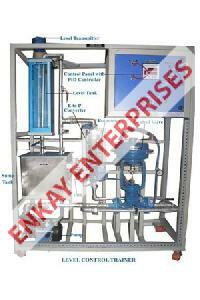 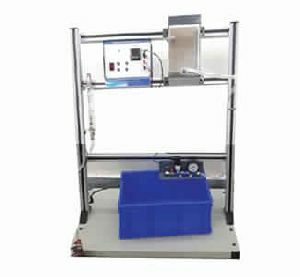 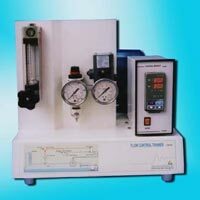 We are Offering Control Lab Trainers, Lab Equipment Pid. 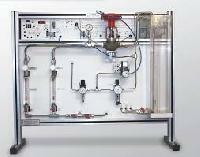 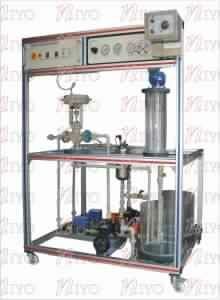 We offer a range of Control Lab Trainers in different specifications. 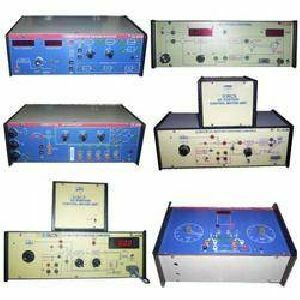 Designed with the assistance of advanced technology, these precision engineered trainers are used to conduct different experiments. 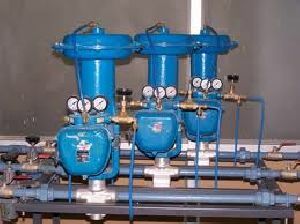 Fabricated from quality material, the range is easy to install and operate and finds application in academic, educational and research institutes, telecommunication and satellite communication industry. 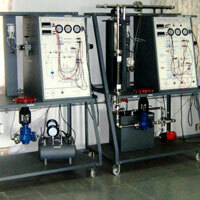 Now a days, Electronics products are an inseparable part of our life. 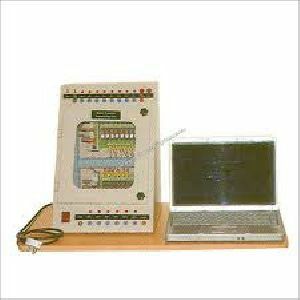 Be it home, office or on move, we are always surrounded by electronics systems. 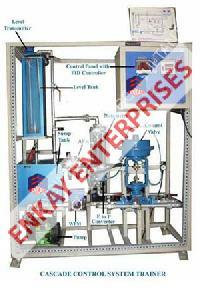 From home appliances like television, washing machine or workplace gadgets like printers, elevators to automobiles or automatic traffic control systems, all work on using electronics components, embedded systems programming, PCB design etc. 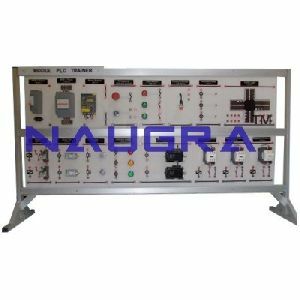 Nvis 3000A Control System Lab exposes students & industry professional to study the fundamentals of Control System. 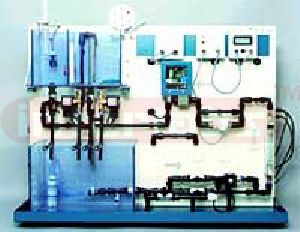 Studies include how one device can be used to manage, command, direct, or regulate the behavior of other System Open Loop & Close Loop Control. 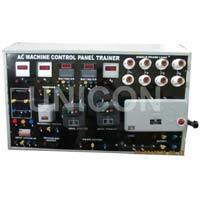 Automatic Temperature Control Trainer. 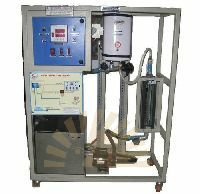 The Water Pressure Control system trainer gives an idea Regarding the Pressure Control loop (Water Pressure) and Aspects related to it.